But what if you don’t want to say “Silly cheeseburger fackwors” each time you launch into voice actions on your phone? What if you don’t want to talk to your phone at all? What if you could instead, do something much more subtle, like whistle at it? Well, you can. As was discovered by a reddit user yesterday, the Moto X (2nd gen) and Moto Voice work quite well together with a whistled tune. 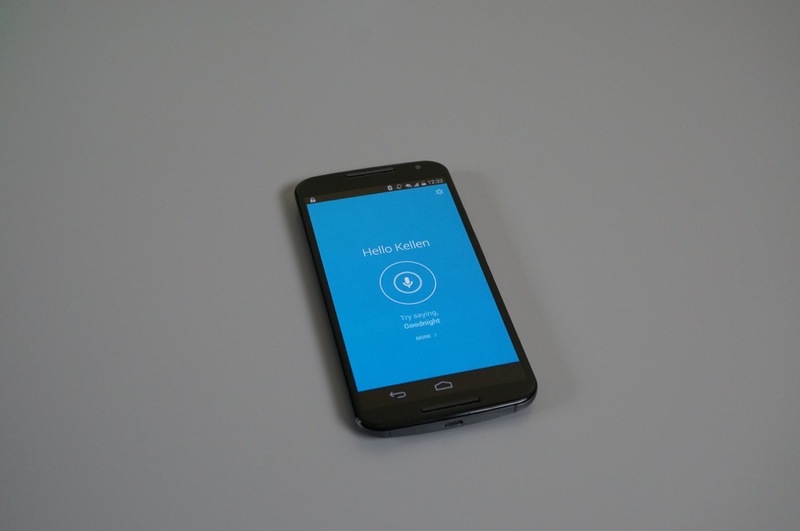 As you will see in the video below, a simple little whistle pops up the Moto Voice prompt just as easily as a spoken phrase. To set it up, you walk through the same Moto Voice launch phrase setup through the Moto app as you would if you were going to record a spoken phrase, only you whistle a tune instead. That’s it. I would imagine this would also work on the DROID Turbo. Check out the quick video action, then think about setting it up yourself.